Lead, hooks, tools, rigs, PVA etc. 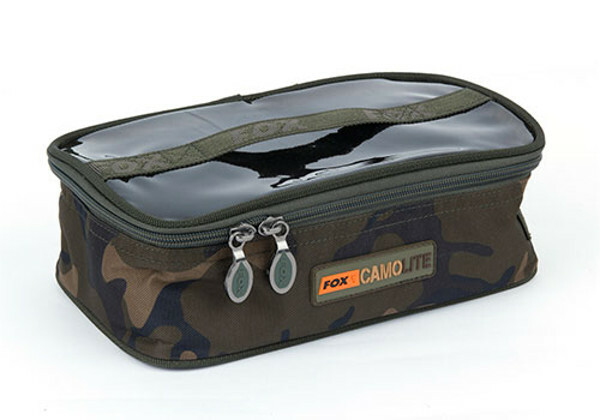 The Fox Camolite Accessory Bag is perfect for transporting small tackle such as lead, hooks, tools, PVA, rigs and much more! The transparent lid makes it very easy to quickly see the content of the bag. The Camolite Bag is made of strong and waterproof 500D polyester and features a loose profile handle and top quality double zippers. The unique Fox Camo design makes it fit in perfectly with the rest of your carp gear! 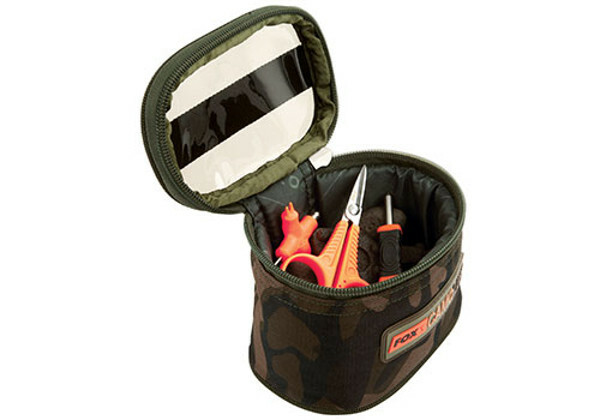 The Fox Camolite Accessory Bag easily fits into your carryall thanks to the practical sizes! 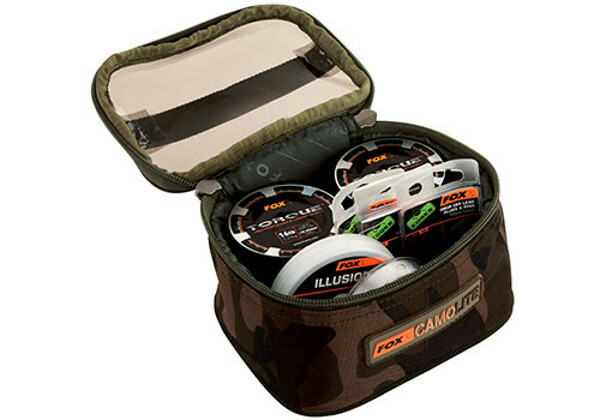 Perfect for every carp fisherman! 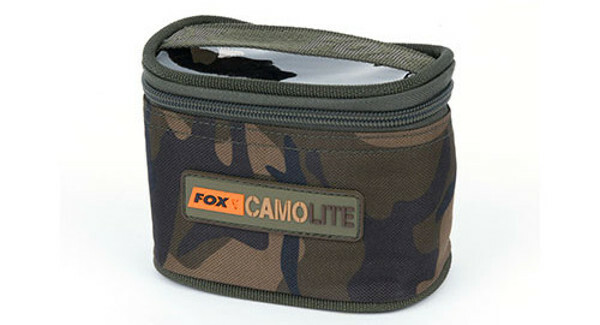 All Fox Camolite Accessory Bags come without content. The content seen in the pictures is not included.